A water-resistant, non-greasy tinted sunscreen. Apply under makeup as a base for added protection to the skin. This oil-free , water-resistant sun protection is great for someone that will be active as it withstands humidity and perspiration. It is lightly tinted for a nice glow. It is chemical free and has minerals and antioxidants to neutralize free radicals. 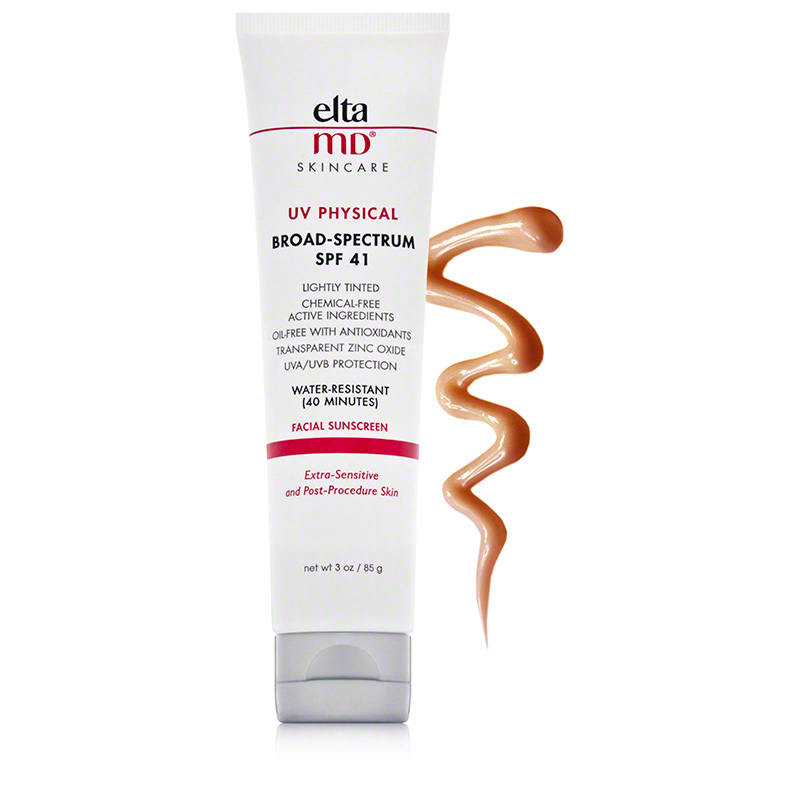 UVA/UVB sun protection. Fragrance-free, oil-free, paraben-free, sensitivity-free, chemical-free and noncomedogenic. Active: Zinc Oxide 9.0%, Titanium Dioxide 7.0%. Inactive: Aluminum Hydroxide, Butylene Glycol, Citric Acid, Dimethicone/Methicone Copolymer, Hydrated Silica, Iodopropynyl Butylcarbamate, Iron Oxide, Isopropyl Palmitate, Lecithin, Linoleic Acid, Octyldodecyl Neopentanoate, Octyl Stearate, Oleth-3 Phosphate, Perfluorononyl Dimethicone, Phenoxyethanol, Polyacrylate 13/Polyisobutene/Polysorbate 20, Purified Water, Quercetin, Sodium Hydroxide, Thioctic Acid (Alpha Lipoic Acid), Triethoxycaprylylsilane.